There is an endless amount of scent options on the market. 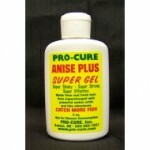 Multiple manufactures that all have their own gels, oils, sprays, pastes, liquids and more. One thing we do know about scent is it does attract most species of fish. So how do we choose the right scent to apply to our bait on each fishing trip? Here is a guide to selecting scents. 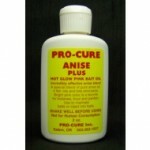 To keep it simple we will use Pro Cure gels and oils as examples. The difference between them is, the gel is stickier and holds to lures, blades and rubber better than oil, and oil soaks into bait better than gel. The most popular and productive scent for most species is garlic. For kokanee many scents will do, but in recent years, garlic, bloody tuna, anise and kokanee special have been favorites. 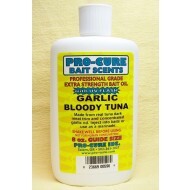 Now they make a garlic/bloody tuna scent in gel and oil that will be a great choice this next season. For the bass selecting scent is pretty simple. 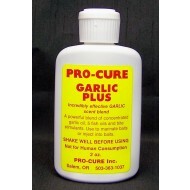 If it looks like a shad, use shad gel. If it looks like a crawfish, use crawfish. If it looks like a trout, use rainbow trout, so on and so forth. 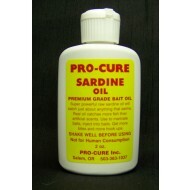 The same approach can be used for some trout lures as well. 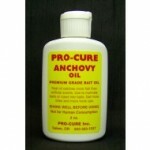 For catfish there is a concoction called catfish cocktail that works well, and for frozen bait try soaking it in anchovy or sardine. There are many more flavors to experiment with, but hopefully this will steer you in the right direction.